Aside from Brexit, what is in store for the construction industry in 2019? The construction industry, along with the rest of the UK, is still awaiting clarity on what the future may hold when it comes to Brexit and what it will mean for tradespeople and the wider construction industry. However, besides Brexit, this year a range of regulatory updates and government-led initiatives are expected to have an impact on the construction industry, potentially affecting thousands of tradespeople across the UK. 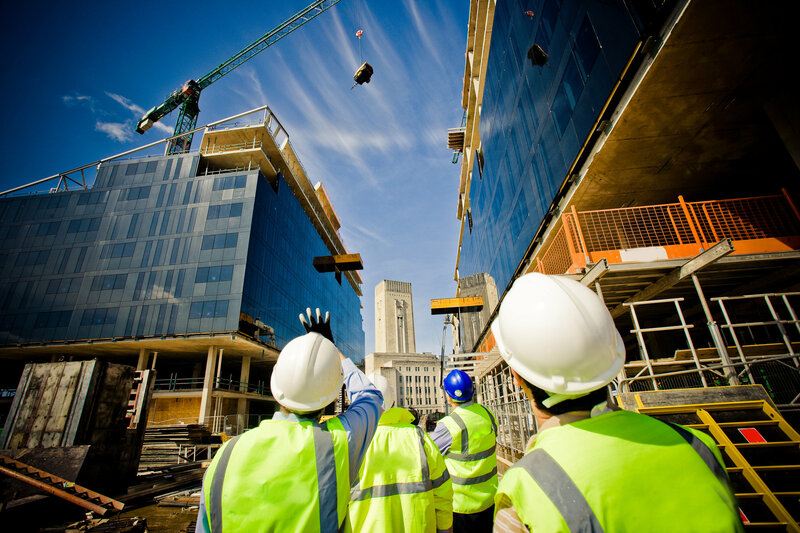 Proposed Government plans for immigration post-Brexit has led to many trade associations raising concerns about the potential impact on the skills shortage, as currently 9 per cent of the UK’s construction workers are from the European Union. From 1st October 2019, new rules will be enforced, meaning builders, subcontractors and other trades associated with the construction industry will have to start using a new method of accounting for VAT. And from April 2019, Making Tax Digital will be introduced, designed to make the UK tax system run more effectively for tax payers. It requires VAT registered businesses above the threshold of £85k to keep digital records and submit VAT returns using compatible accounting software. Previous : Are you the country’s best bricklayer? Are you prepared for the taxman? Are you ready for the end of the financial year?